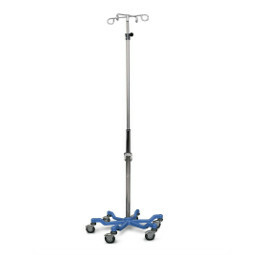 Buy or Rent your surgical equipment from PRN Rents, llc. 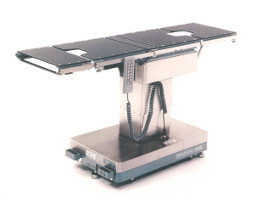 Since 1994, PRN Rents and Ardus Medical have supplied hospitals and alternate site healthcare organizations worldwide with high quality refurbished medical equipment at a savings of 30-80% versus the cost of new. 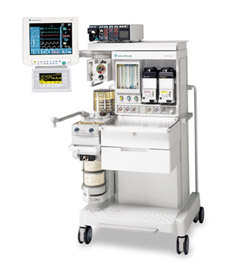 All products are shipped to you patient-ready with up to a one year warranty, and are tested by factory-trained technicians in accordance with manufacturer specifications. Call today to discover how much you can save on your needs. No specific brands are listed, because we are not really limited. Tell us what you want, and our researchers will find and	aquire it for you. Just like our other products, each item will be professionally cleaned, adjusted, and tested to provide you the best	product possible! 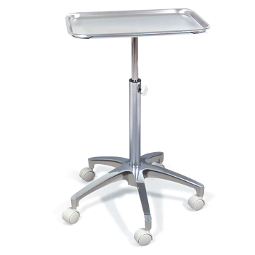 What else can we get for your surgical center?